Data is power. 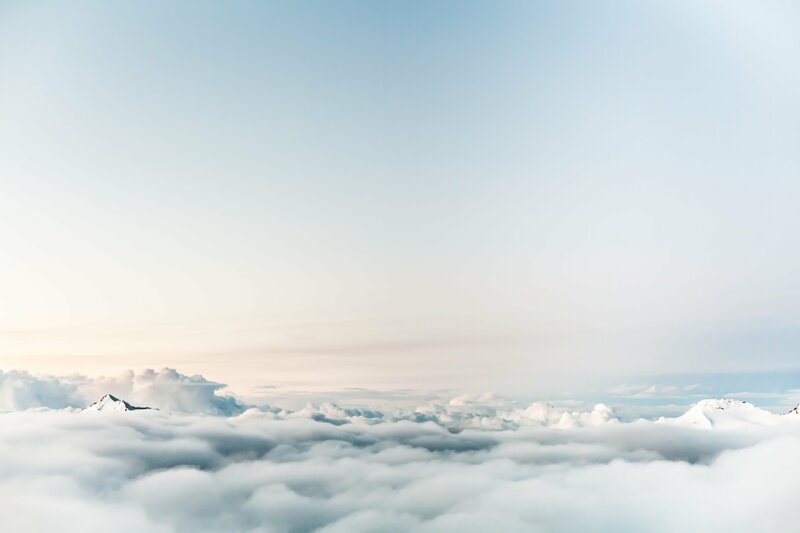 But to truly gain a competitive advantage from your company's vast (and growing) corporate data, you must constantly factor in the market trends and industry dynamics facing your database administration. 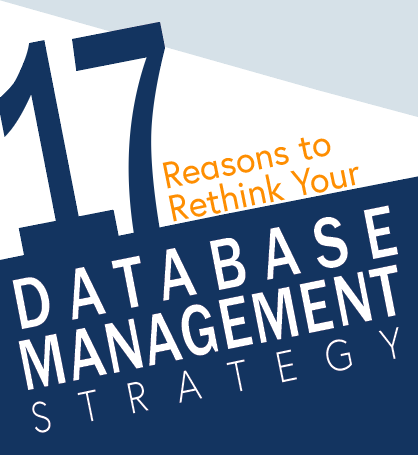 This complimentary eBook gives you a closer look at why companies are rethinking their database management solutions.